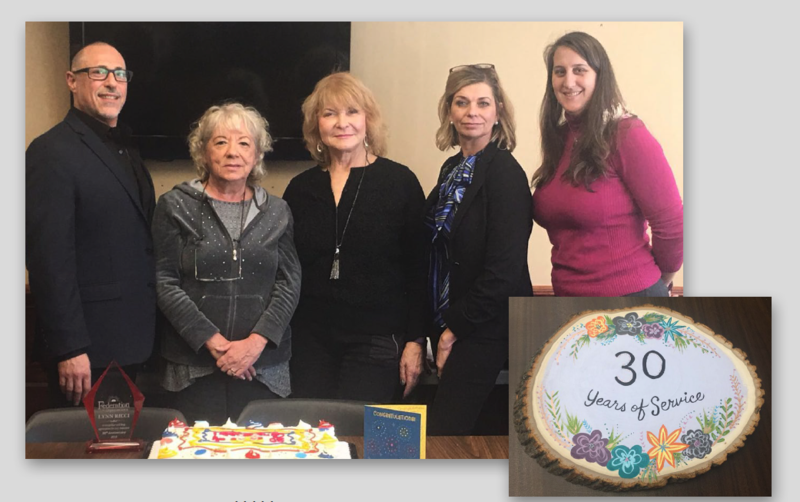 CLICK ABOVE TO DOWNLOAD THE Spring 2018 NEWSLETTER! 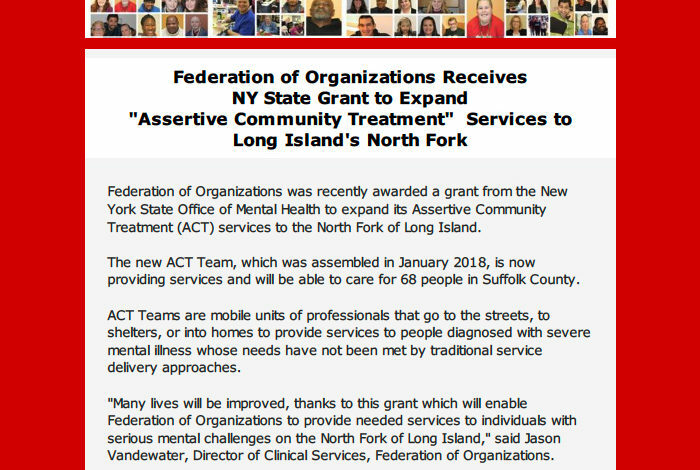 Federation of Organizations was recently awarded a grant from the New York State Office of Mental Health to expand its Assertive Community Treatment (ACT) services to the North Fork of Long Island. 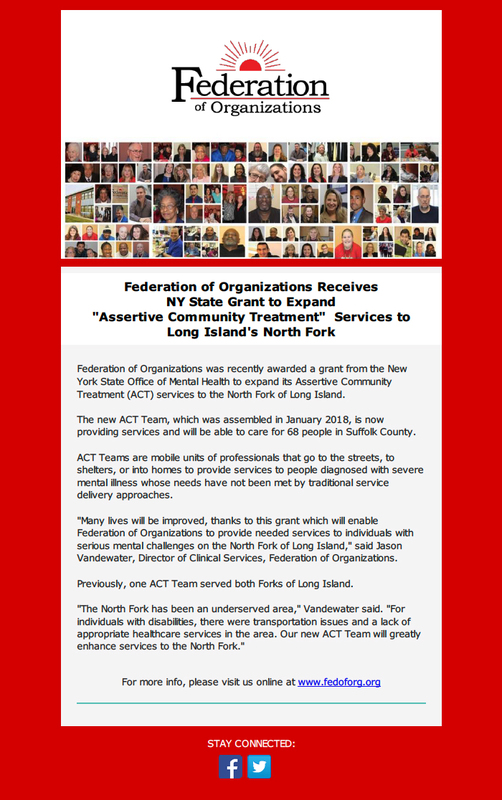 The new ACT Team, which was assembled in January 2018, is now providing services and will be able to care for 68 people in Suffolk County. 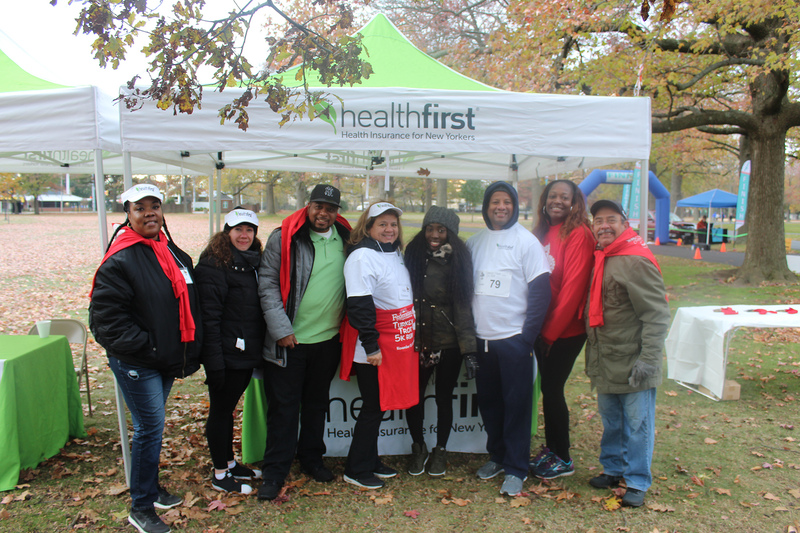 CLICK ABOVE TO DOWNLOAD THE JANUARY 2018 NEWSLETTER! 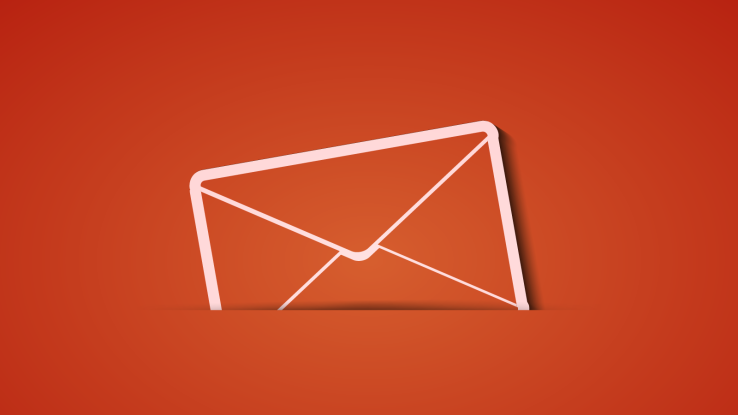 Open House For Interviews – June 28th!